Set se sastoji od 4-verostukih klapni koje se magnetski postavljaju na Godox AD200. U klapne se može..
H200R je glava s inegriranom bljeskalicom i okruglim otvorom. Jedna je od 3 različite glave za modul.. Flash Accessory Kit compatible with all hot-shoe mounted speedlitesKit includes five different light.. 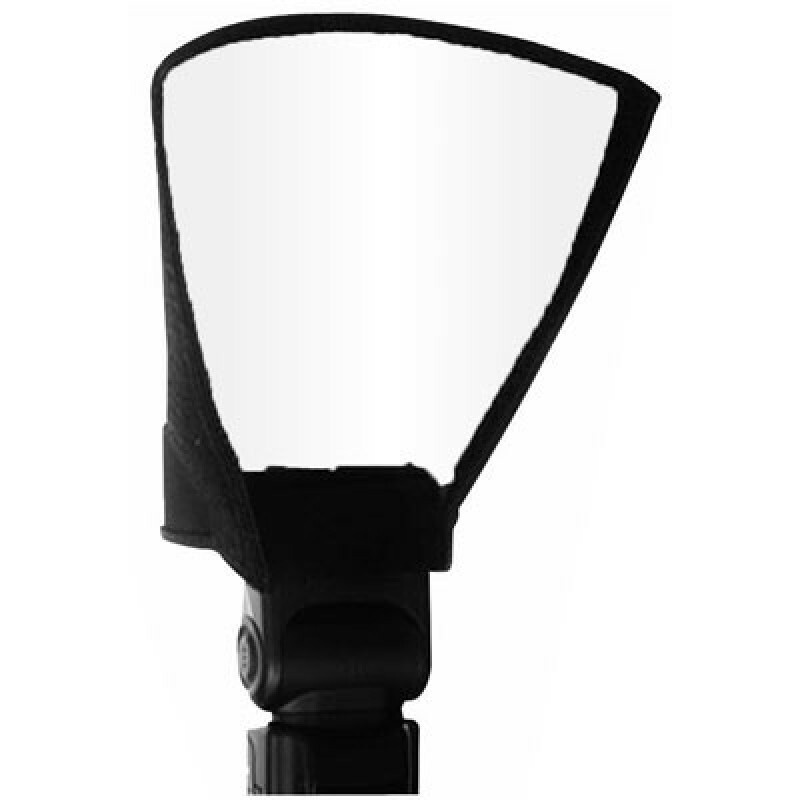 Manufactured from a neutral-tint translucent plastic the Kaiser SoftCap Flash Diffuser simply slides..
Sklopiva bijela kartica za odbijanje svjetlosti bljeskalice.EzyBounce is a compact and foldable .. The Ezybox Hotshoe Plate Adaptor for Strobo enables you to mount Strobo accessories on the Ezybox Ho.. The Ezybox Hotshoe Strobo Kit is ideal, especially if you already have the Ezybox Hotshoe system or .. The Strobo Kit - Direct to Flashgun is perfect for connecting the Strobo System directly to your.. The TriFlash is a unique bracket to allow photographers to attach up to three flash guns on to o..
Mecabounce difuzor za Metz bljeskalice: 58 AF-2, -1, 50 AF-1 and 48 AF-1..